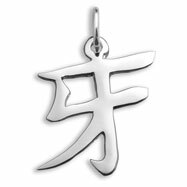 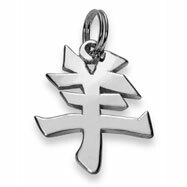 Pendant symbol means "Daughter and Father". 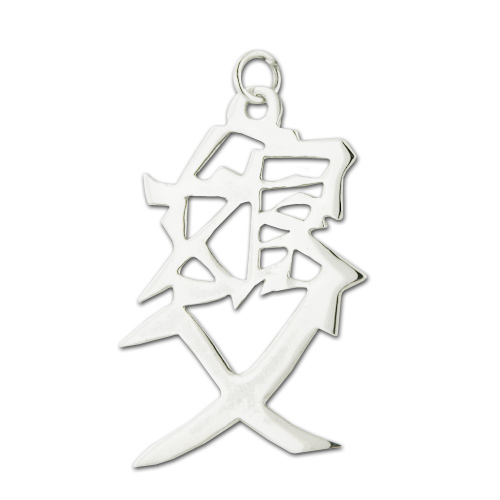 Great gift for Father's Day. 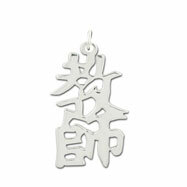 English translation of the words "Daughter and Father" are engraved on the back of the pendant. 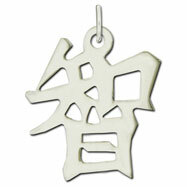 Item is available as a pendant.